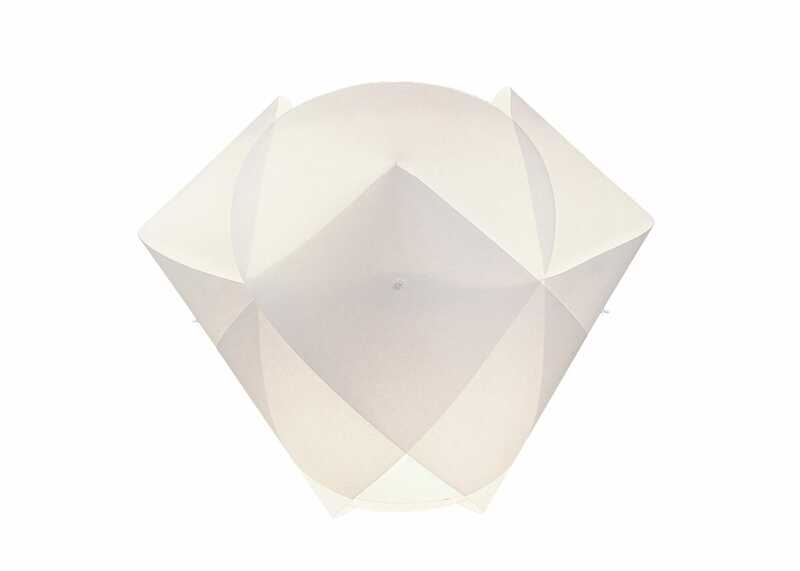 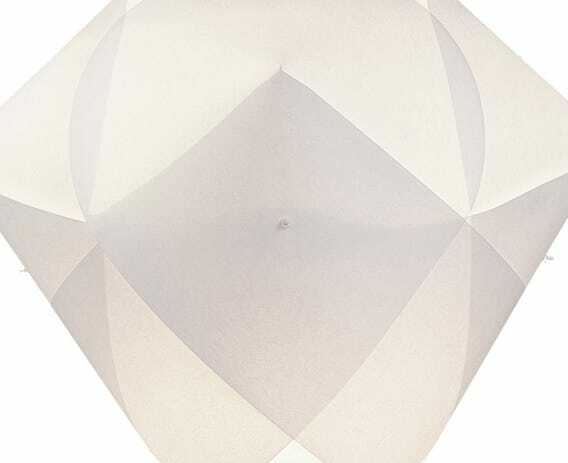 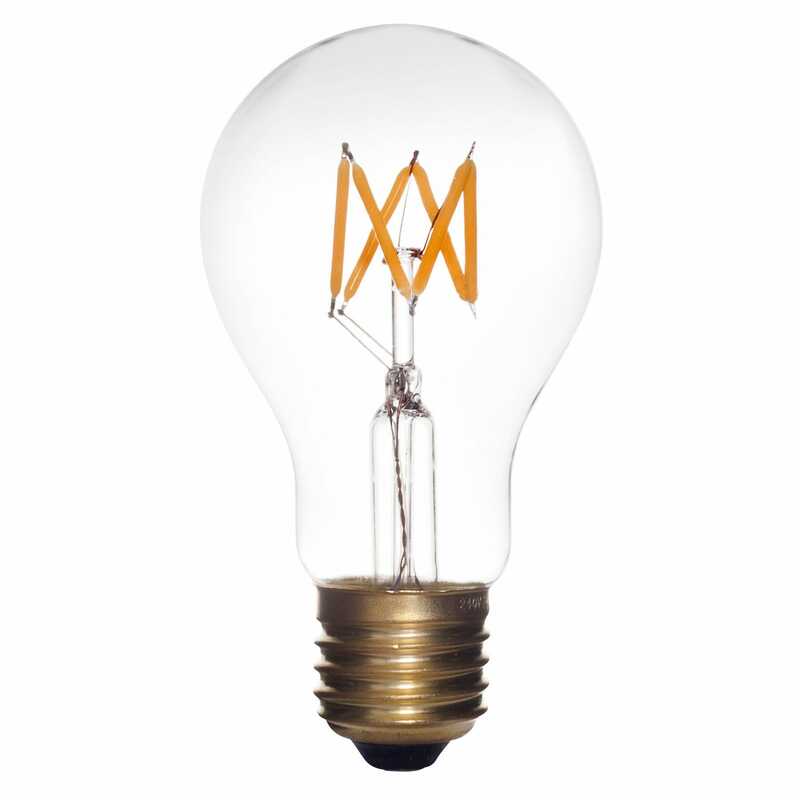 Featuring a minimalistic design and compact size, the Ni-Ni lampshade looks fantastic above a small table or a sideboard. 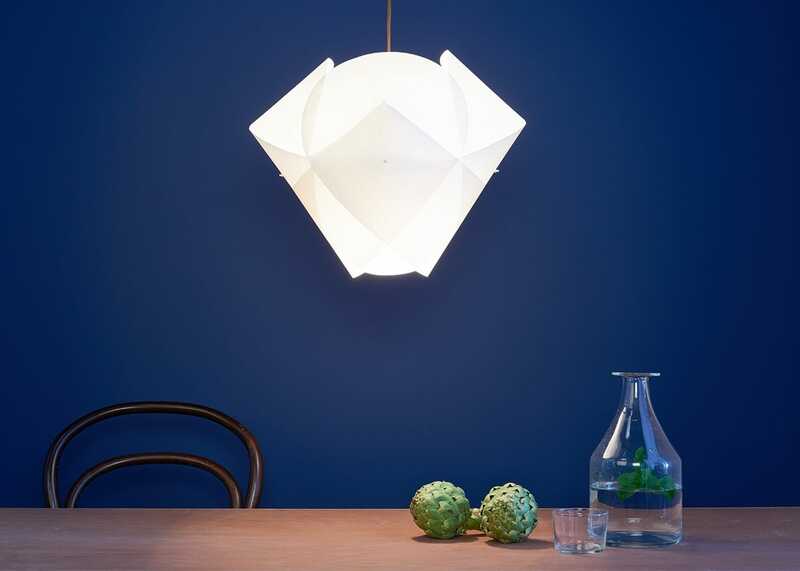 It can also be hung very low and serve as a bedside lampshade. 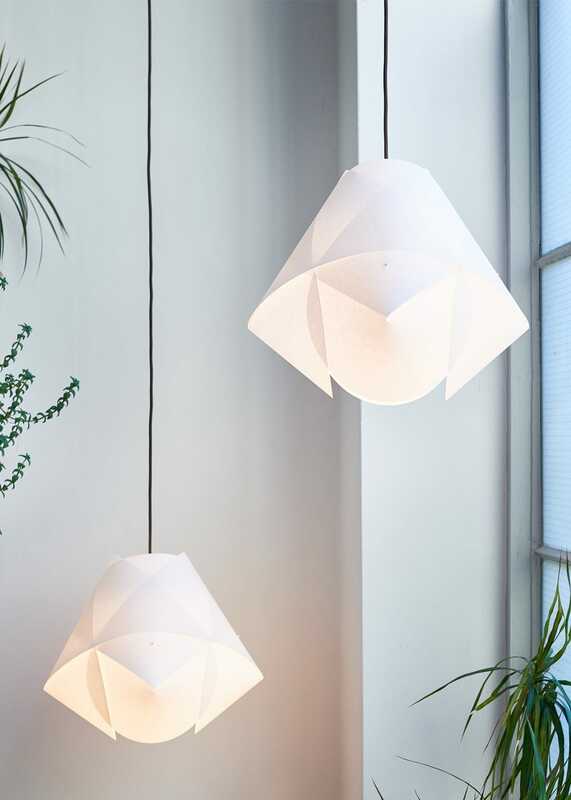 Really nice, modern looking lampshades which are easy to fit.